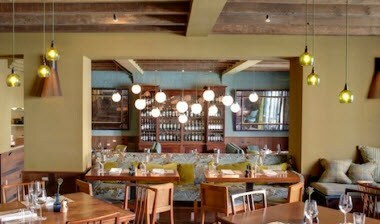 The George in Rye is located at 98 High Street in Rye. 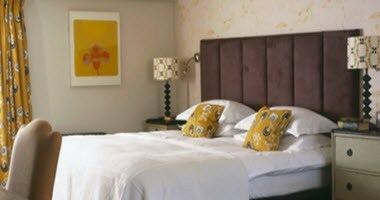 Relax in one of our thirty four individually designed bedrooms, offering the highest standards of any hotel in Rye. 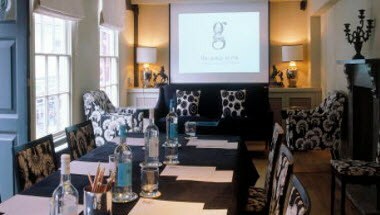 The George in Rye hosts a huge variety of events, ranging from corporate meetings and away days to entertainment. Our popularity for these are driven by a number of key benefits we can offer, including: dedicated events and meetings facilities, excellent standards of food and beverage, luxury hotel accommodation, good accessibility from London, and our location in the heart of the fascinating heritage destination of Rye, on the border of East Sussex and Kent and near the beach of Camber Sands.